Encompass all aspects of your fire protection services. 360 Degree Fire Pty Ltd is a provider of Fire Safety Solutions. Our goal is the protection of life, property and assets through technology and innovation. The skilled workforce at 360 Degree Fire are committed to providing detailed and cost effective fire protection systems whilst maintaining compliance with the Australian Standards at all times. 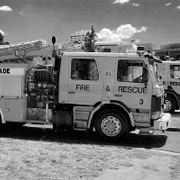 Design, Construct, Maintain and Emergency Response – all of your Fire Safety needs are encompassed at 360 Degree Fire Pty Ltd.
360 Degree Fire is a provider of all aspects of Fire Services Design. 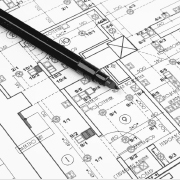 Our in house team of designers will create a detailed, integrated, comprehensive and compliant system design for your project. Using a collaborative approach 360 Degree Fire can identify specific needs for your project in accordance with the Australian Standards, detail these requirements into working documents, provide “Design Brief” to “For Construction” documentation and co-ordinate other trades and services in completion of your project. 360 Degree Fire is a provider of all aspects of Fire Services Installation. 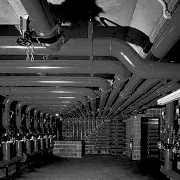 Our team of in house professional and trade qualified staff can complete the installation of any aspect of your fire protection system in compliance with the Australian Standards and your site specific requirements. 360 Degree Fire is a provider of all aspects of Fire Services Maintenance. 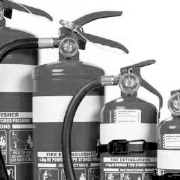 Our team of in house professional and trade qualified staff can maintain any aspect of your fire protection system in compliance with the Australian Standards. 360 Degree Fire provides 24/7 Emergency Response for all aspects of fire protection equipment. Our team of in house professional and trade qualified staff can attend your site in an emergency with a 1 Hour or 2 Hour guaranteed emergency response time.